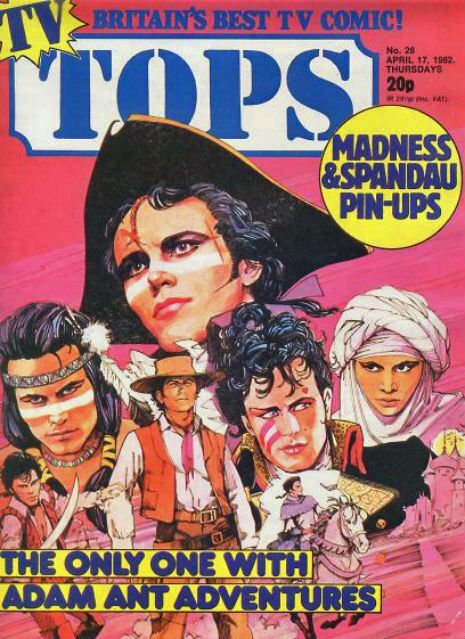 Adam Ant depicted in all sorts of culturally insensitive ways in TV Tops. 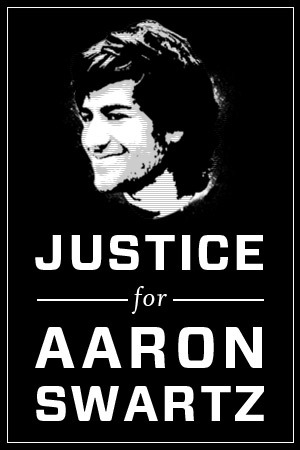 See more at Dangerous Minds. Well, that’s one way to deal with supply and demand. Wu-Tang are releasing ONE copy of their new album.